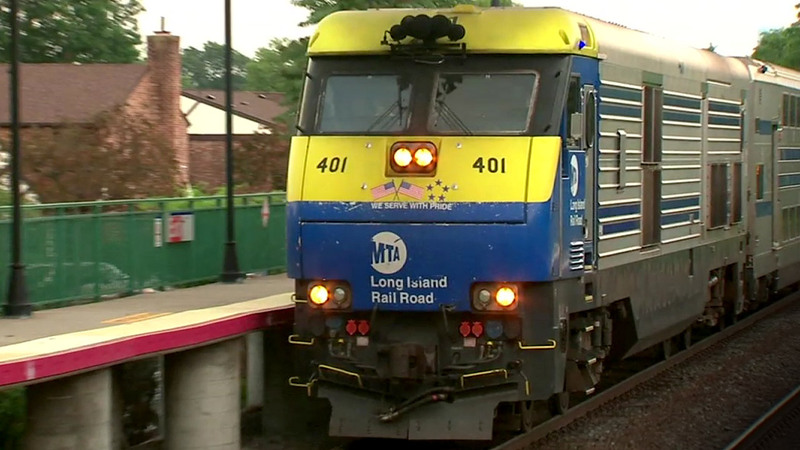 LONG ISLAND (WABC) -- The Long Island Rail Road is launching its first-ever monthly customer appreciation program that offers discounts at participating establishments across Long Island and beyond. The LIRR has teamed up with 70 merchants so far to start "My LIRR Loyalty." It includes popular restaurants, hotels and fitness centers, along with visits to various sporting events, museums, shows and entertainment hot spots, which are offering special discounts to LIRR customers who have a current monthly ticket. "My philosophy is and has always centered around providing reliable train service, clean cars and stations, and outstanding customer service," LIRR President Phillip Eng said. "That goal now extends beyond riding our rails as we strive to show our customers how much we appreciate them. I'm excited that we're able to offer these programs designed with our customers in mind to give our monthly ticket holders extra perks to further enjoy Long Island and New York City." Details and the list of participating merchants and offers can be found by CLICKING HERE. The page will be continuously updated to reflect added and current offers.